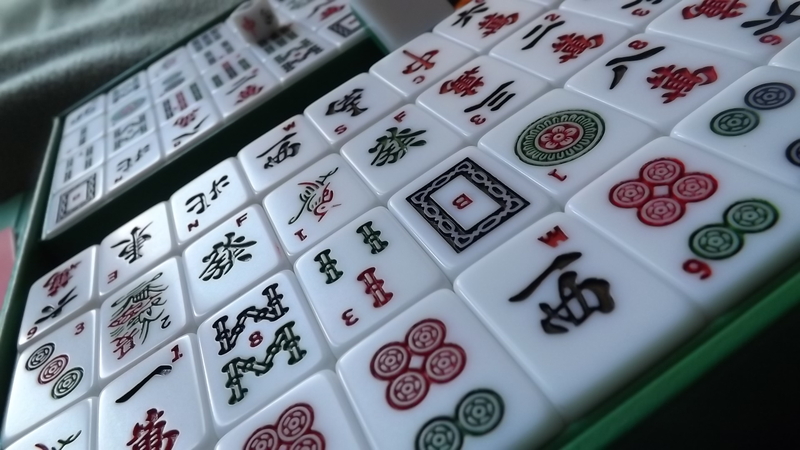 Did you know that Hong Kong restaurants provide mahjong tables for patrons for use before or after lunch and dinner, and even at weddings? Find out why this game is so addictive by joining us on Thursday afternoon. You don’t need to have played before—we’ll teach you the basic rules, and you can try it out for yourself! No need to register—just show up! Next Let the Magic Begin with Harry Potter!